Are Poppy Seeds Safe for My Child? Poppy seed stories have taken hold of people's imaginations, but are they true? 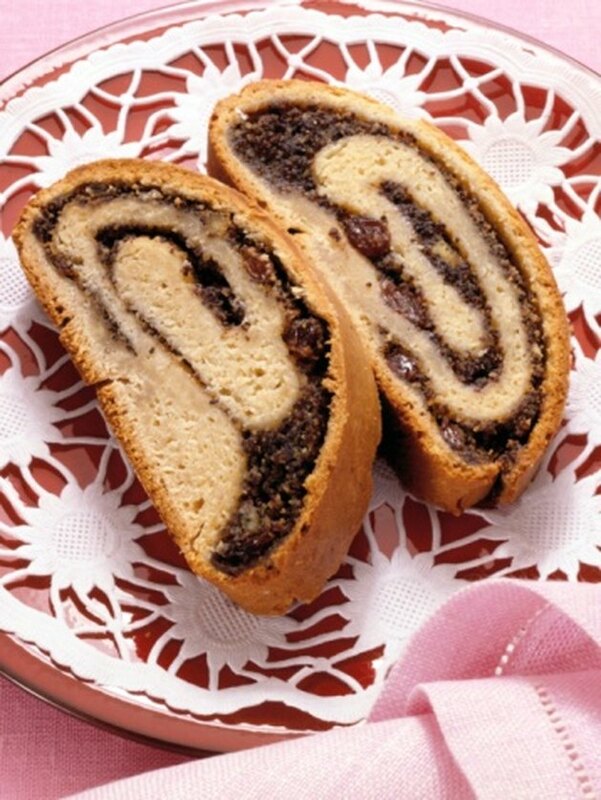 ABC News reports that people have failed drug screening tests because of having eaten poppy seeds before testing. Indeed, the website “Poppy.org” reports that as many as 70 percent of positive opiate tests are due to the ingestion of poppy seeds. 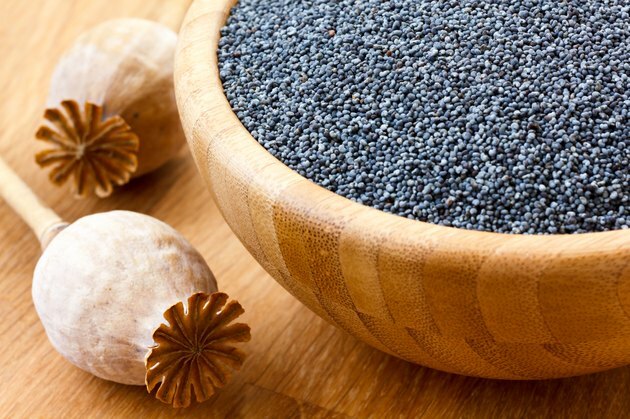 While “Drugs.com” reports that poppy seeds are “generally recognized as safe when used as food,” the Federal Institute for Risk Assessment, BfR, warns that some parents use home remedies containing poppy seeds to help their children sleep through the night and that varying levels of codeine and morphine within different types of seeds may lead to serious adverse effects. There are 70 to 100 different types of poppy seeds and only some come from the same type of poppy plant that yields opium. 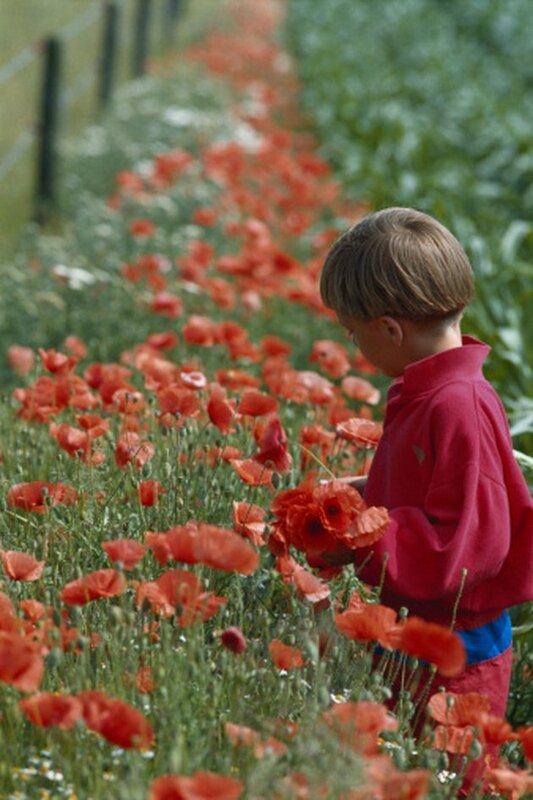 Opiates are the natural drugs that come from the poppy plant and include codeine and morphine. Opioids are the chemically altered versions of these substances: methadone, Oxycontin and Vicodin. Harvard Medical School pharmacologist Scott Lukas told ABC News that a few pounds of seeds are needed to generate enough active opiates for a high. BfR says that edible poppy seeds normally contain only very small amounts of morphine but during recent studies, BfR says that the levels of opiates in poppy seeds have increased over recent years and vary considerably depending upon geography, harvesting time and types of poppies. 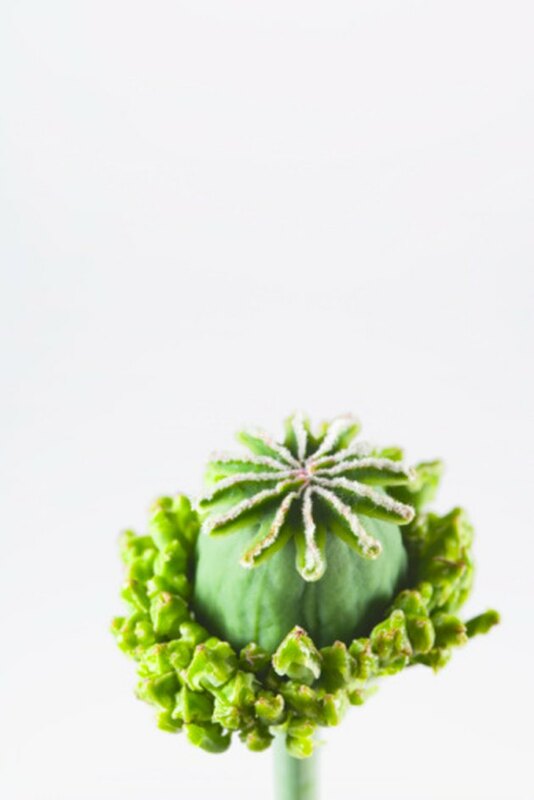 When the milky sap of the plant or seed capsule fragments make their way into the final product, opiate levels can increase to those used for therapeutic applications of morphine. Morphine levels in different poppy seeds vary by as much as a factor of 100, BfR reports, and the agency warns people, especially pregnant women, not to consume foods that contain large amounts of poppy seeds for this reason. Spanish poppy seeds have the largest levels of morphine, according to chemistry doctoral student Sharon Neufeldt, owner of the website “I Can Has Science.” She explains that a therapeutic dose of morphine, 10 g, would require consuming 40 g of poppy seeds. It might take a dozen poppy seed bagels to ingest that much, but a poppy seed cake could contain an entire cup of poppy seeds. Worse yet are those home remedies designed to soothe infants and small children. BfR says home remedies and cookbooks contain recipes of milk strained with poppy seed to be used as a soporific. In one case, a mother halved the amount of poppy seeds in such a recipe from 400 g to 200 g. Her child encountered breathing difficulties, loss of consciousness and did not react to pain stimulus. One of the more dangerous home remedy trends is that of poppy tea. ABC News reports that grocery store owners in Iowa have noted poppy seed shoplifting cases rising. Adolescents and teens have been following internet recipes for the tea in order to get high. Owners of the website “Poppyseedtea.com” had allowed their son to brew the tea as a natural remedy for anxiety, not realizing its potential dangers. Their son died of pulmonary edema, a common occurrence with opiate overdose. Scott Lukas says that the recipe does yield potent levels of morphine and codeine but that its use isn’t as widespread as one would fear. This is because the tea “has a very bitter and foul taste” and Lukas points out that other opiates are cheap and easily accessible. Individual reactions and sensitivity to opiates vary widely, points out BfR, but adverse effects include cardiovascular problems, light-headedness, nausea, vomiting and respiratory depression. Morphine had negative effects on growth, development and reproduction in animal studies, and it can contribute to gene mutation. Poppies.org: Is it Poppy Seeds or Opiates? Are There Any Side Effects of Eating Poppy Seeds?